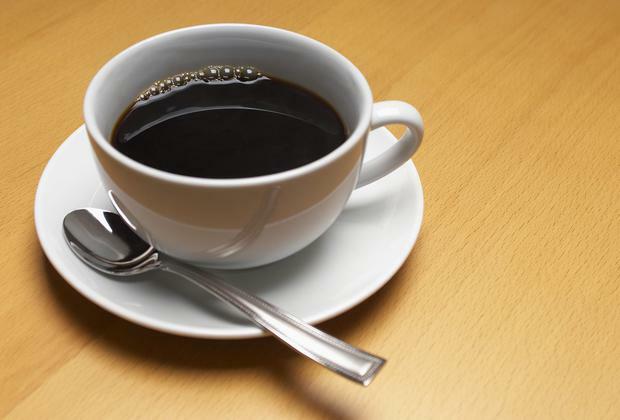 Compounds found in coffee could slow or even stop prostate cancer growth, scientists have found. Researchers in Japan studied the effects of two particular compounds commonly found in coffee beans in a pilot study examining tumour growth in mice cells. Kahweol acetate and cafestol were shown to inhibit growth in cells that are resistant to common anti-cancer drugs. The scientists urged caution in applying the results to humans, but said the compounds could become candidates to treat drug-resistant prostate cancer if results were confirmed. The hydrocarbon compounds, which can be found in espresso, are often stripped out in filtered coffee. The findings, published in the journal 'The Prostate', were presented at the 34th European Association of Urology Congress in Barcelona. Study leader Dr Hiroaki Iwamoto, of Kanazawa University Graduate School of Medical Science, said: "We found that kahweol acetate and cafestol inhibited the growth of the cancer cells in mice, but the combination seemed to work synergistically, leading to a significantly slower tumour growth than in untreated mice. "After 11 days, the untreated tumours had grown by around three-and-a-half times the original volume (342pc), whereas the tumours in the mice treated with both compounds had grown by around just over one-and-a-half (167pc) times the original size." Researchers looked at six compounds in coffee, testing them on human prostate cancer cells in a dish, then on 16 mice, four of them controls.